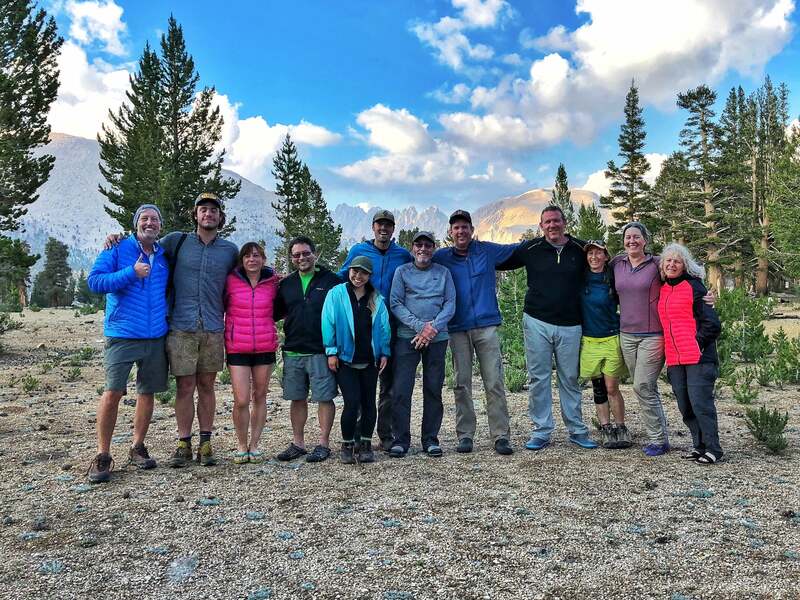 If you are considering a Trans-Sierra Xtreme Challenge trek to Mt. Whitney with us in 2019, have friends who have expressed interest, or have already registered for a 2019 trek, please help us get the word out for people to sign up by January 31st. Due to recent changes in the permitting process we cannot guarantee availability for participants who register on or after February 1st. Register early to secure your dates, and register with friends to save up to $1,600. See below for details. In 2017 Sequoia and Kings Canyon National Park dramatically lowered the number of commercial operators permitted to guide clients in the newly created Mount Whitney Management Area. 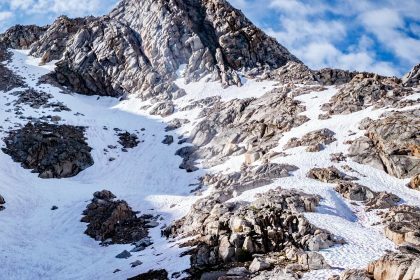 Out of 26 applicants, TSX was one of 10 selected through a competitive process to continue providing guided visitor services to Mt. Whitney. 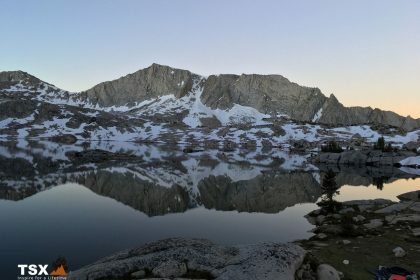 In addition, the park service severely limited the number of client service days each operator is permitted in the Mount Whitney Management Area. Each of the 10 operators was allocated 70 guaranteed client service days, with an opportunity to apply for additional quota on February 1st from a “first-come first-serve” pool of roughly 300 client service days. 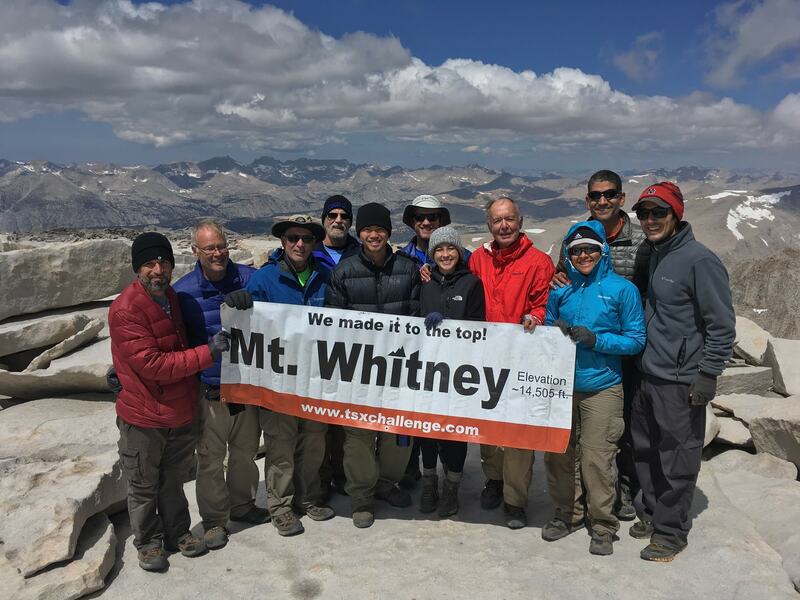 For reference, in 2017 TSX recorded 220 client service days in the Mount Whitney Management Area. At 8am on February 1st we’ll be submitting our request for additional quota. Each request must be accompanied by a verifiable client, so we are in a final push these last days of January to get people signed up! To support the effort, we are changing our pricing structure to entice and encourage anyone interested or already registered for our inspirational Mt. 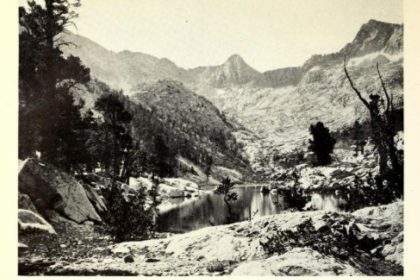 Whitney treks to bring a friend. 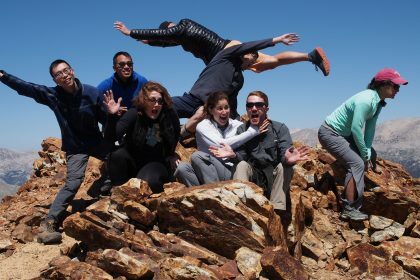 All deposits made between now and February 1st will be fully refundable through February 15th. 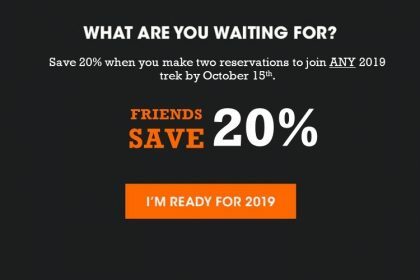 If you’re considering a trek for 2019, sign up today. 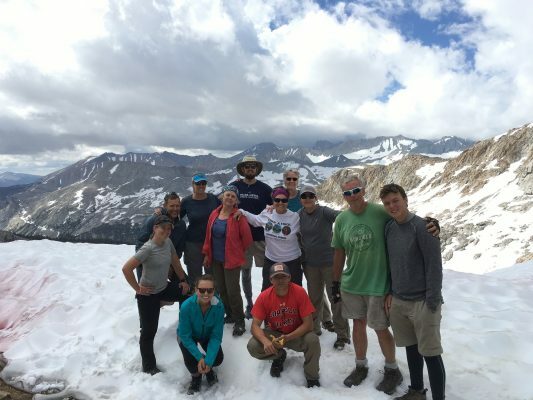 If you have friends or family members considering a trek, please share this information with them, and help us get the word out. 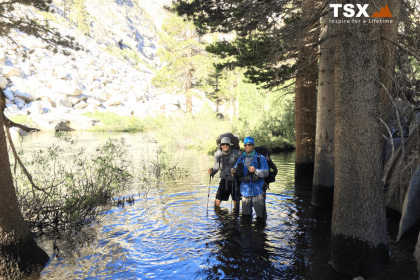 We do one route across the Sierra to Mt. Whitney, and do it extremely well. All ages are welcome and no experience is necessary, but you must be motivated! While physically, mentally and emotionally challenging, the trail experience positively impacts just about everyone it touches. Thank you for helping us to change lives! 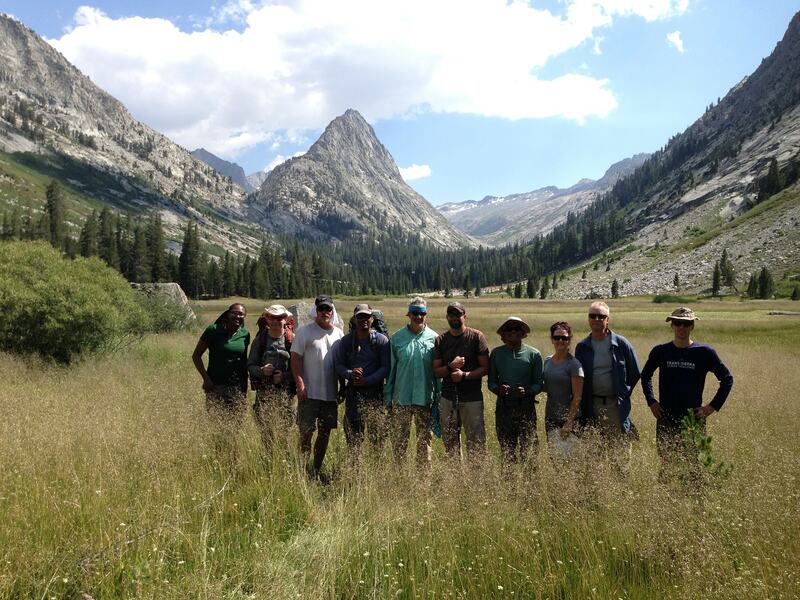 We’ll be leading four treks across the Sierra next summer and space is extremely limited. Find a date that fits your schedule and register today.